Velvet covered band. 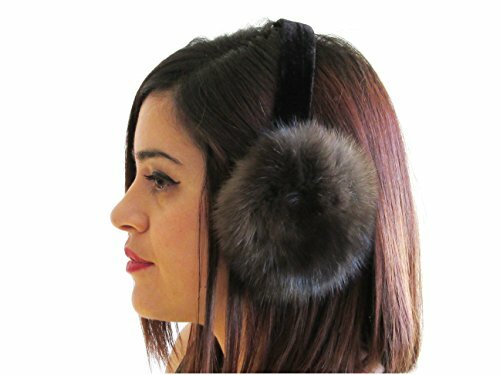 This accessory will keep you warm and make a trendy complement to your winter outfit! Unisex style fits most adults. Full length measurement: 19 inches. Handmade in New York's fur district. Fur origin: Russia. If you have any questions about this product by FursNewYork, contact us by completing and submitting the form below. If you are looking for a specif part number, please include it with your message.